My divorce case started five years ago this week. 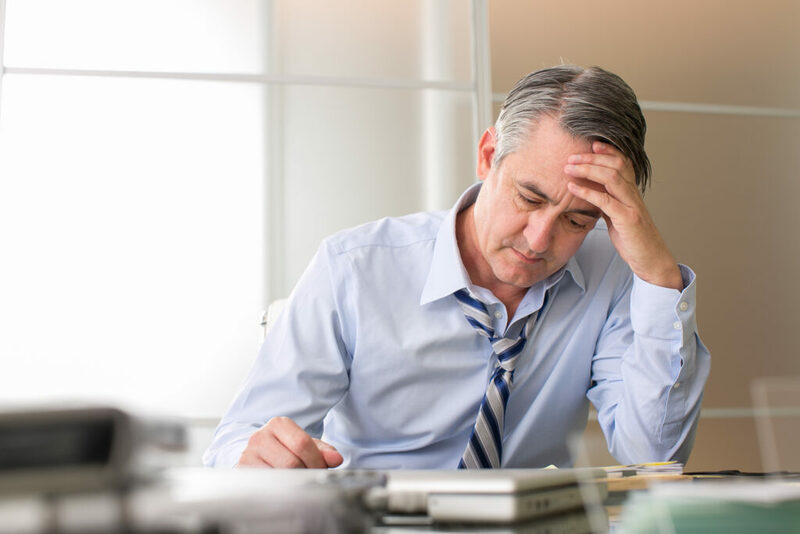 I’ve been an investment professional for over thirty years and I was at a loss trying to contemplate what would happen to the financial structure and security I had worked so hard and long to build. I had children in Catholic grammar school and Catholic high school and was continuing to save, invest and grow college savings for my three children. It’s difficult in a normal situation to navigate the financial landscape that we’re all faced with. Is my job secure? Am I on track with retirement savings? Will I always be able to maintain the standard of living that my family and I have become accustomed to? We have sleepless nights and upset stomachs contemplating all of these financial pressures that go with getting divorced. 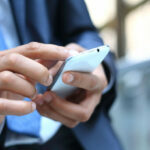 Divorce raises these financial concerns exponentially. In a litigated divorce there is a competing faction privately discussing and leveraging your financial life and kicker is, you get to pay the butcher’s bill. Then there’s collaborative divorce. In a collaborative divorce you are seated at the same table as your spouse and your spouse’s attorney, along with professionals that typically include a financial neutral and a divorce coach who is also neutral. Collaborative team members are there for the sole purpose of helping you get divorced with a settlement agreement that both you and your spouse feel good about. 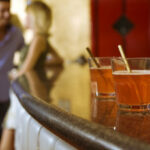 They are a key component in advancing the process at an efficient and fair pace. The financial neutral helps level the playing field when discussing the marital financials and presents objective, neutral scenarios to help you achieve the best and most realistic financial outcome. The neutrals provide necessary checks and balances to the process and protect both parties’ interests. Sitting at the same table with the collaborative team as opposed to opposite tables, in the right type of divorce case provides you with a greater amount of clarity as to the progress of your divorce. You’ll have more control and you’ll feel more secure that your voice is being heard. Furthermore, when the divorce is final, couples who get divorced via the collaborative method are more likely to get along, mostly because they harbor less resentment as a result of knowing they had a say in setting up the divorce settlement. 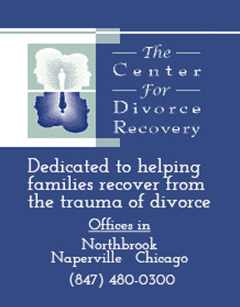 The divorce process through any method is still a difficult, emotional and fearful undertaking. Not all divorce cases are good candidates for the collaborative process, but a great majority of divorce cases are good candidates for the collaborative process, which is why it makes great sense to educate yourself on this method of divorce. 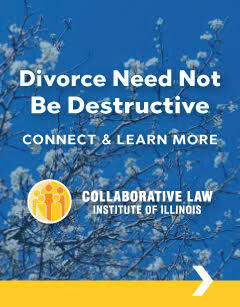 The best place to start your education is at the Collaborative Law Institute of Illinois’ website: collablawil.org. This website has all the information you’ll need to help you understand this upward trending process of divorce that has helped countless couples get divorced with settlements they had a big part setting up, and outcomes that help them and their children live a better quality life. Ted Hans, founder and President of Von Hans Financial, LLC, is a financial management professional with over thirty years experience in wealth management. Ted is a Certified Financial Planner® and Certified Divorce Financial Analyst®. Ted’s divorce management and financial planning services are an essential component to the legal process of divorce. Ted is a fellow of the Collaborative Law Institute of Illinois. Please access his firm’s website, vonhansfinancial.com for more information. Thank you so much for your blog...it has been a real savior for me during the most difficult time I've ever experienced. You write with such kindness and compassion...Thank u!